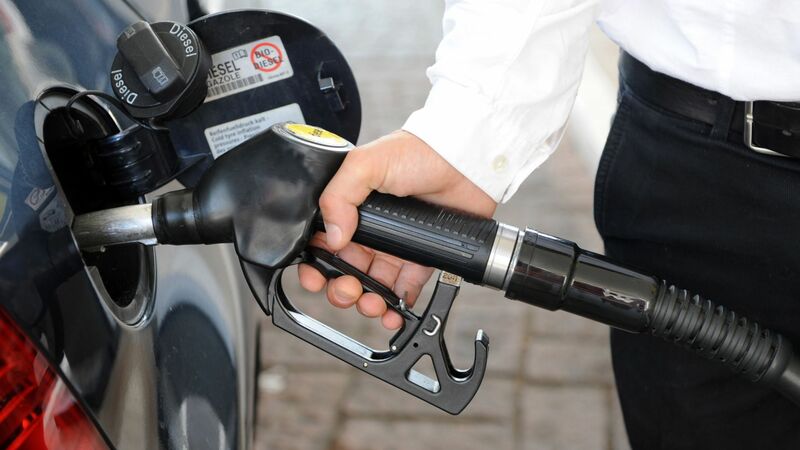 March is the second month this year that a litre of petrol has gone up, to an average of 122p. But relief could come soon for diesel drivers. Overall, petrol is more expensive now than it was in March 2018 and March 2017. Both months were more or less identical, with an average price of 120p per litre. A typical family car with a 55-litre tank will now cost £67.22 to fill up – a pound more than a year ago. Diesel drivers have been feeling the burn for the past few months, with prices as much as 10p a litre higher than petrol. On average, at the moment, diesel is 128p a litre. That’s 8p more than in March 2018 and March 2017, or an increase of £4.30 for a tankful. RAC spokesperson Simon Williams sees a brighter horizon for diesel, however: “If retailers play fair with motorists the price of fuel should fall by around 3p a litre in the next fortnight, whereas petrol looks like it’s set to rise further with at least a penny or two likely to go on in the coming weeks”. The increases over the last couple of months, and those to come, are a result of a combination of factors. A two percent drop in the value of the pound has almost coincided with a four percent increase in the cost of oil. Even Asda, previously the last stronghold of the money-conscious motorist, has closed its winning price gap. A 3.6p increase on a litre of petrol is one that competitors haven’t mirrored. As such, that 3p per litre gap we were enjoying has closed to 1p, give or take. 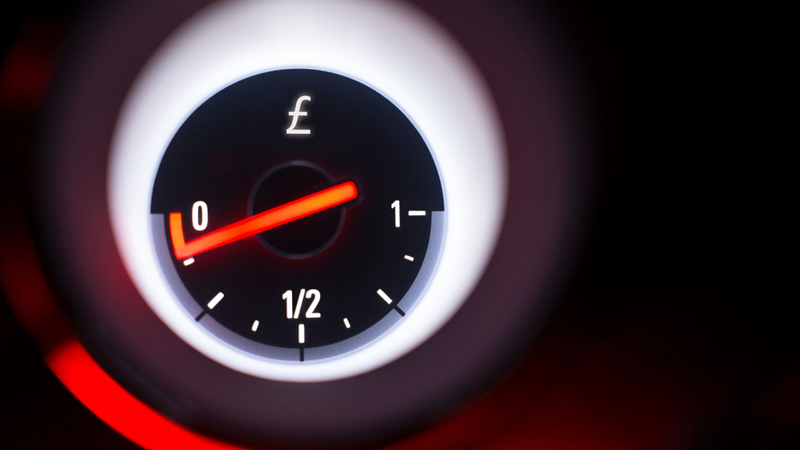 Find the cheapest petrol and diesel near you with our handy guide.